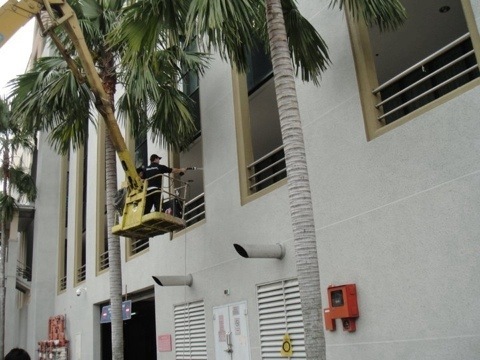 Year 2010 was a very meaningful year for Arc Flash Corporation (M) Sdn Bhd. 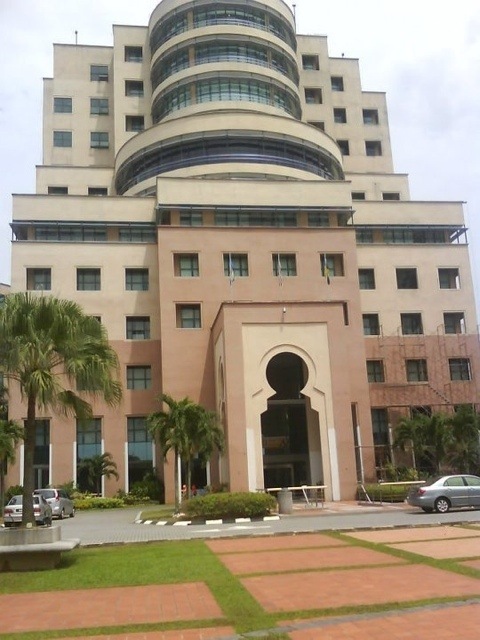 In this year, we made it to history where we applied our Malaysia’s first Platinum Status Green Building for the control of indoor air quality, and we were also awarded 2 projects for external building application of our nano tio2 namely, the JPA Building at Putrajaya and the BMW HQ Building at THE QUIL, Cyberjaya. 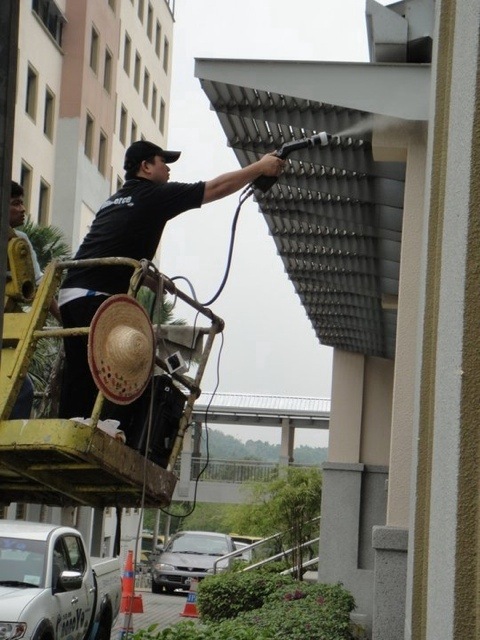 This time around we would like to emphasize the other beauty of our nano tio2 effect of SELF CLEANING for external wall structures. 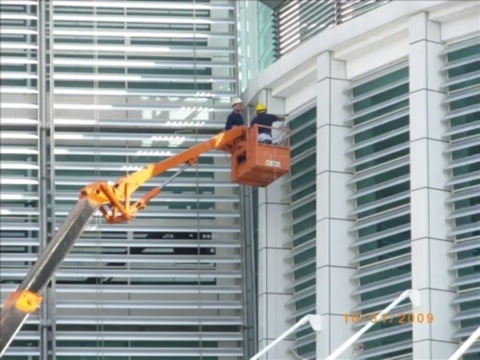 Apart from being able to break organic matters that are harmful in the indoor sectors, our nano tio2 also breaks the oil surfaces that is trying to form on to external structures, not allowing dirt to be collected on these surfaces, even dusts only manage to sit loosely onto the treated surfaces because without the oily film, there is no bonding between the dusts and the surfaces and also, fungus/mold and other microbes could not grow on these surfaces too. When rain falls, all these dirts and dusts will eventually be washed away easily and hence the savings of cleaning and repainting jobs over a few years time. 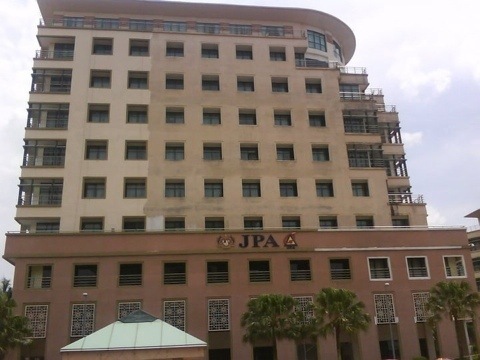 Here are some pictures of the JPA/JKR project we did at C1 and C2 sector of the main building at putrajaya. The process did not end with just the application. How do we proof that our nano tio2 treated surfaces are different from others? 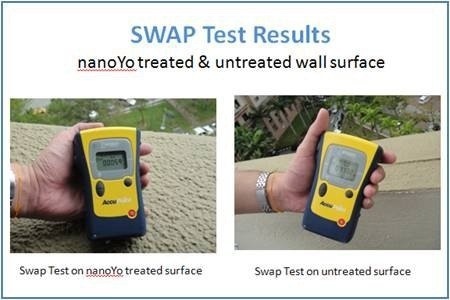 We test it out in comparison with another site that has not been treated with our nano tio2 application. 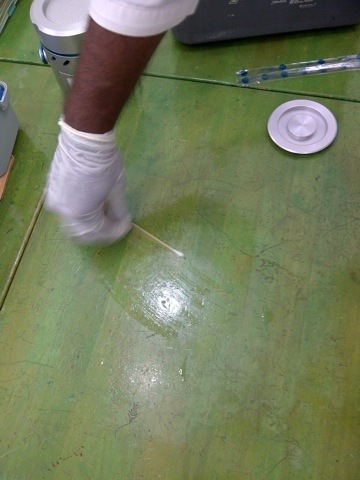 Here, what we did was that we use an ATP Tester to read the microbe counts in 2 different sectors. 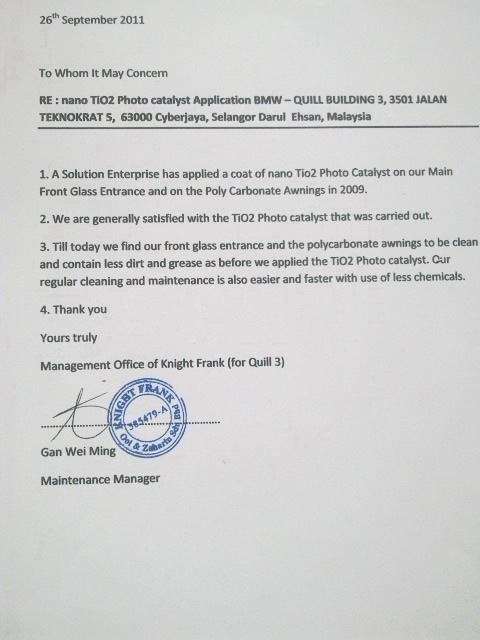 1 sector has been treated with our nano tio2 in comparison with 1 sector that has not been treated with the product, by random. We did this test not immediately after the application. The test may seemed to be bias if we do it right after the application. This is because, surely the surface will be cleaned right after the application, but for how long? 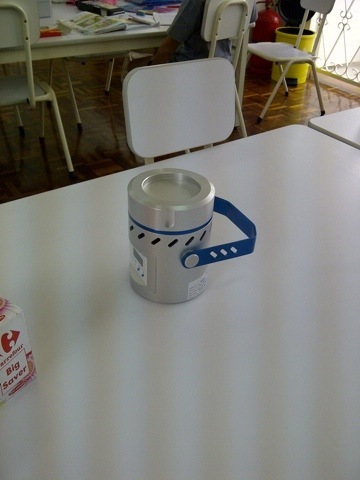 Therefore, we did the ATP Swap test 14 days after the application. As you can see, the surface treated with our nano tio2 only contains 59 microbes as compared with a non treated surface that has 1000+ microbes. This clearly proves the application has long lasting effects, and not just some kind of chemical being used to kill the microbes on the surfaces temporarily. 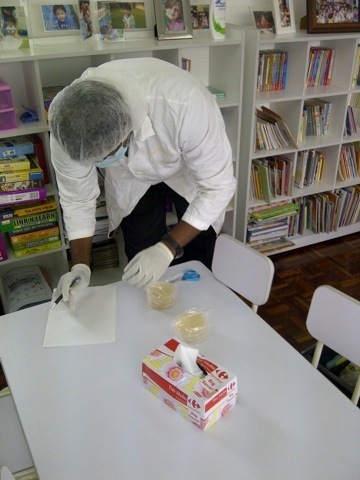 The ATP TESTER is being used on food processing lines to check the cleanliness of their food processing lines. The readings of below 150 is very good, and 300 and above is considered failed. 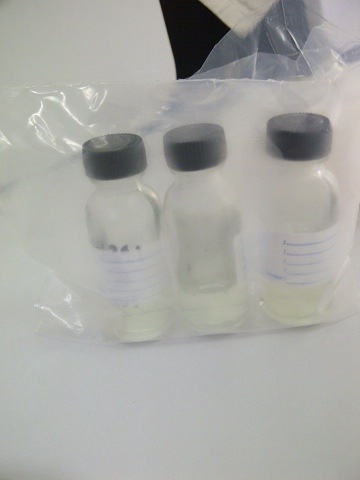 From this test, you can see that our nano tio2 treated surface has way passed the food processing tests and its even much cleaner. 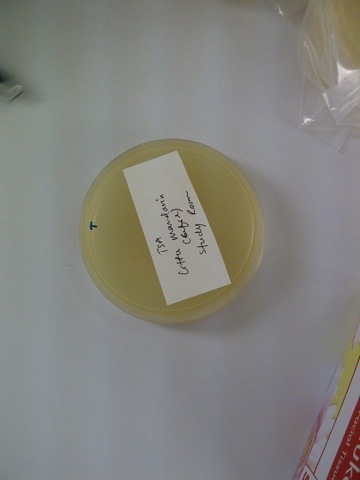 Do bare in mind that this is the external walls of the building where microbes such as molds can easily grow and start spreading their growth in seconds, but we waited for 14 days before we perform this test. 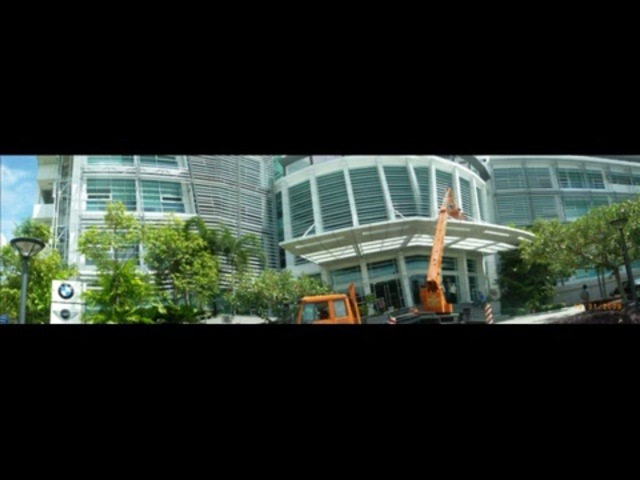 The other external project that we would like to highlight is the BMW application project at THE QUIL, Cyberjaya. 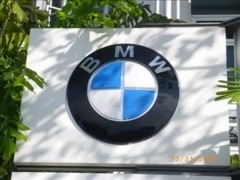 We did not did any ATP SWAP tests here but we believe that our customer’s satisfactory and testimonial marks a thousand words of what we have to say. 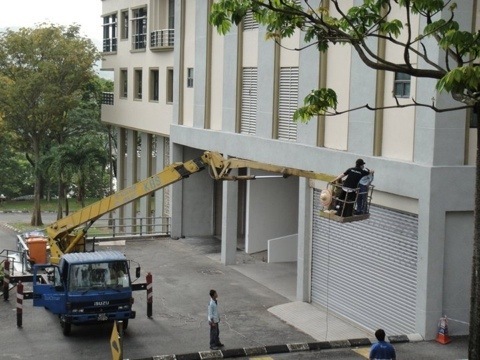 Here is a testimonial presented by the building owner which clearly states their satisfactory on our job done. 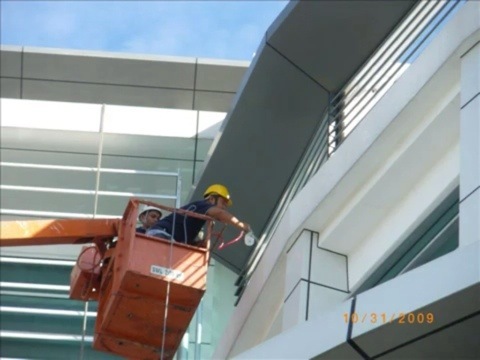 These are just 2 of the projects that has applied Arc Flash Corporation’s nano tio2 on their external buildings. We believe, if we manage to switch the mentalities of building owners, more of such projects will fall onto the application of such a great technology. 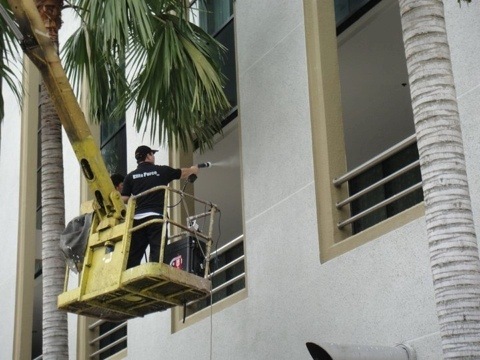 We hope that this blog not only have clearly explained to you what nano tio2 can do for external buildings, but also the multi benefits that this technology can give in just one product for both improving indoor air pollutants and also the self cleaning aspect for the external structures which will definitely lead to a very green building and great savings on building maintenance in the future. 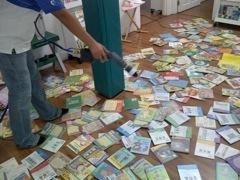 When you send your children to child care centers or kindergartens, do you know how clean the premise is, actually? Have you wondered about it? When your child are sick, have you thought of the cleanness in the places where they spends most of their time without you by their sides? Here, we are talking about transmutable deceases, allergens, bacteria/mold contacts, bad indoor air quality caused by harmful VOCs and molds/fungus. 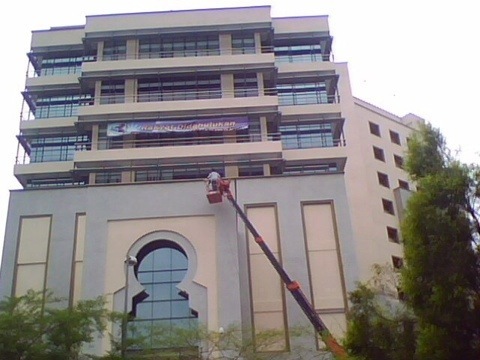 On 24 September 2011, Arc Flash Marketing (M) Sdn. 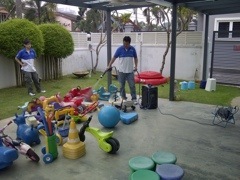 Bhd., has applied 2 Kindergardens at Bangsar. 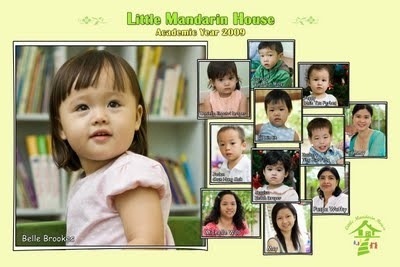 The Kindergarden are call, My Little Mandarin House. The owner of these Kindergarden is very straight on health related issues and we are proud to have found such a responsible personnel handling our future leaders on their premise. 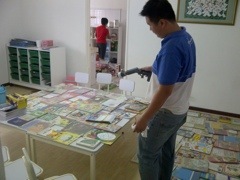 With nanoYo application, these kindergartens only need to be reapplied one year after the first application. 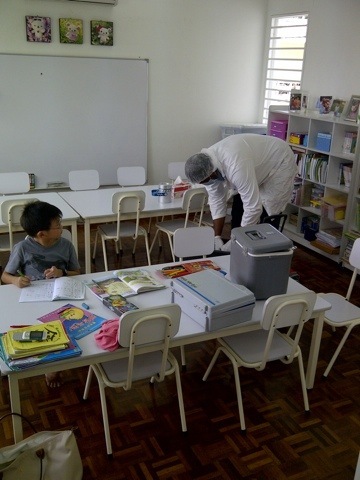 By this, the premises now can use less toxic cleaning detergents or chemical that produces harmful gasses which may cause more problem to children in this environment. How sure are we of the cleanness that we are talking about? We follow up by test reports done by third party test lab to monitor the cleanness of the surfaces as well as the air, periodically. Can The Effectiveness Be Tested? We engage a third party test lab to perform the AIR QUALITY TEST and The SURFACE SWAP TEST to compare the results before and after the application to show proof of its effectiveness. 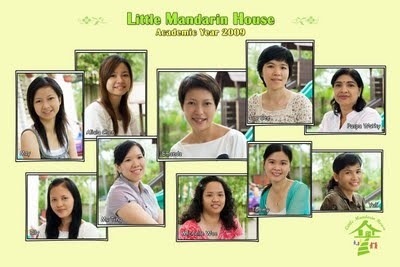 My Little Mandarin House is the first in Malaysia which adopt such a Green Technology in their Kindergarden. We hope that in the near future, more and more of such premisses will start using this application to protect our love ones from communicable deceases like hand, foot and mouth decease, h1n1 or even normal bacterial attack.